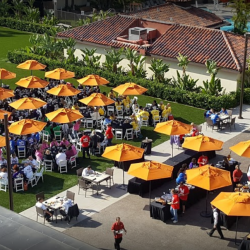 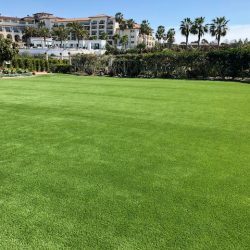 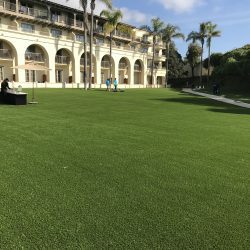 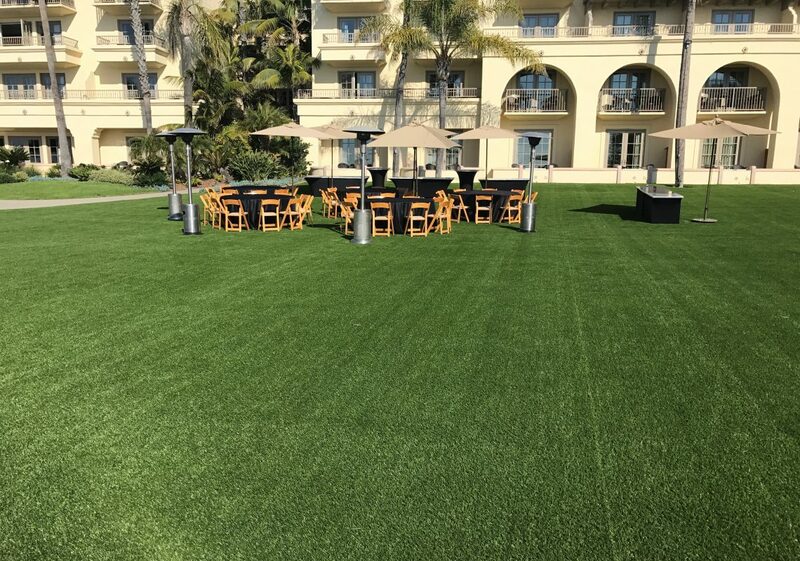 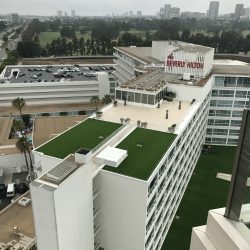 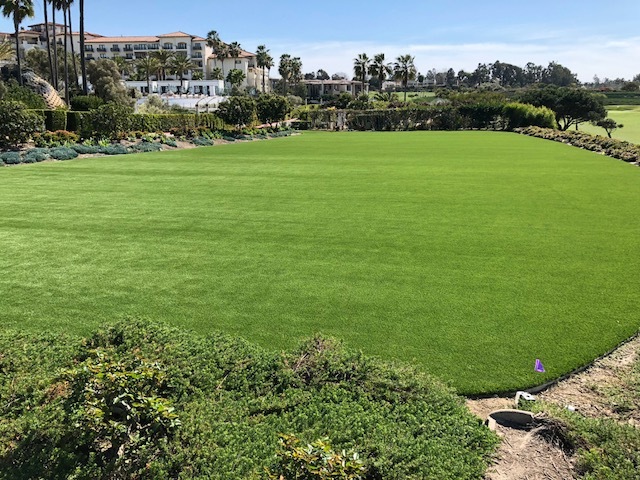 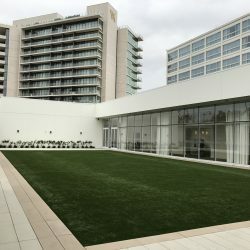 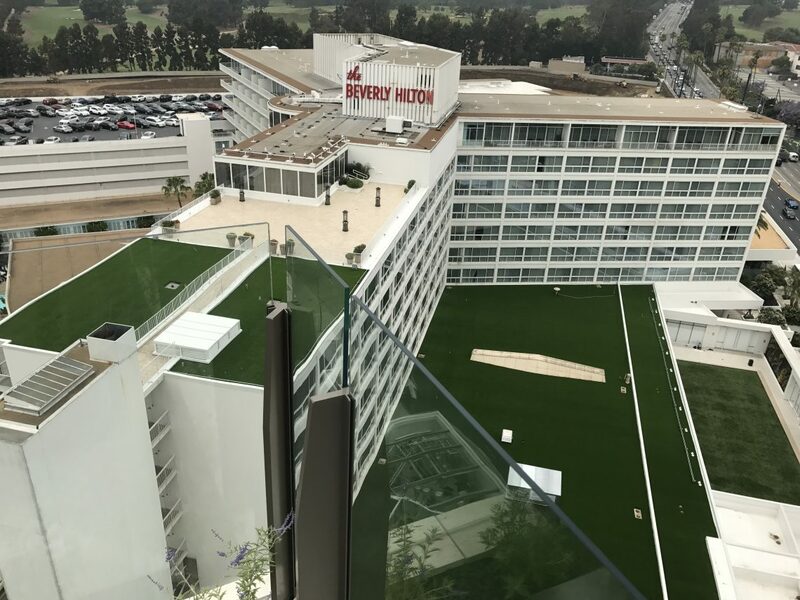 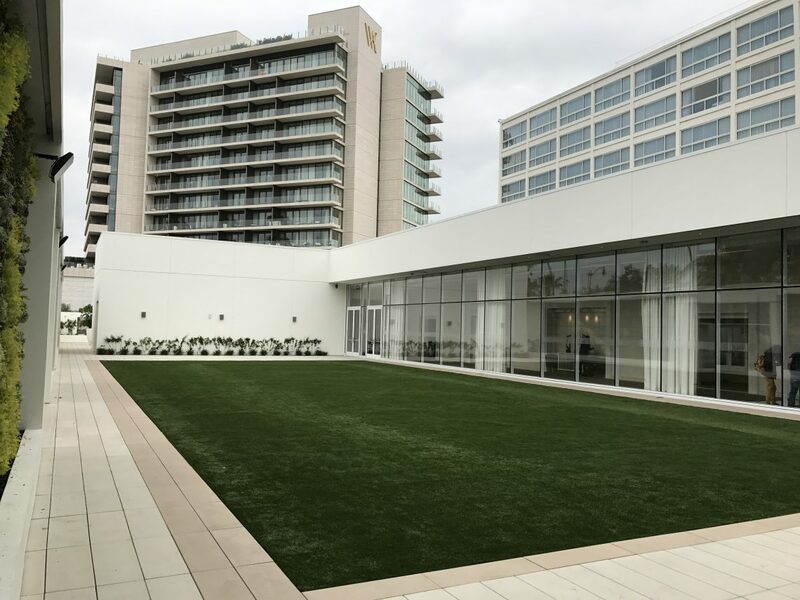 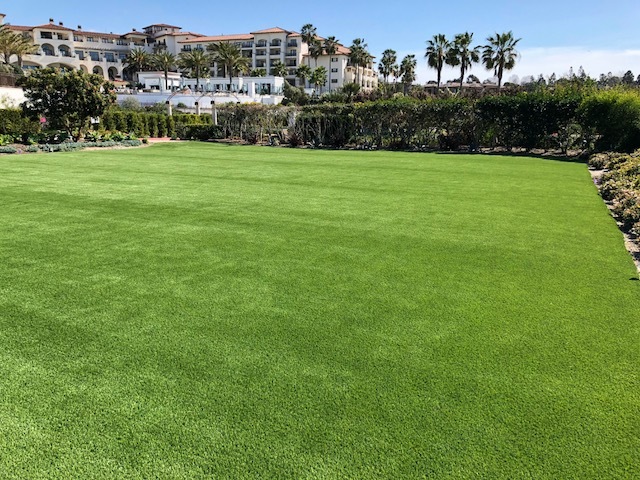 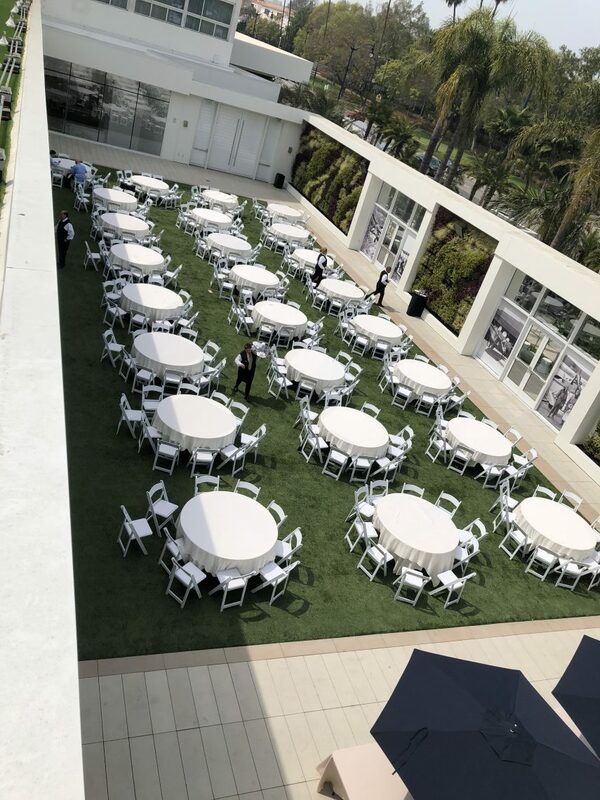 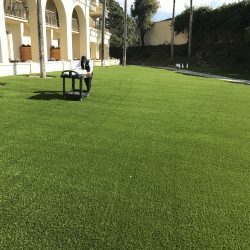 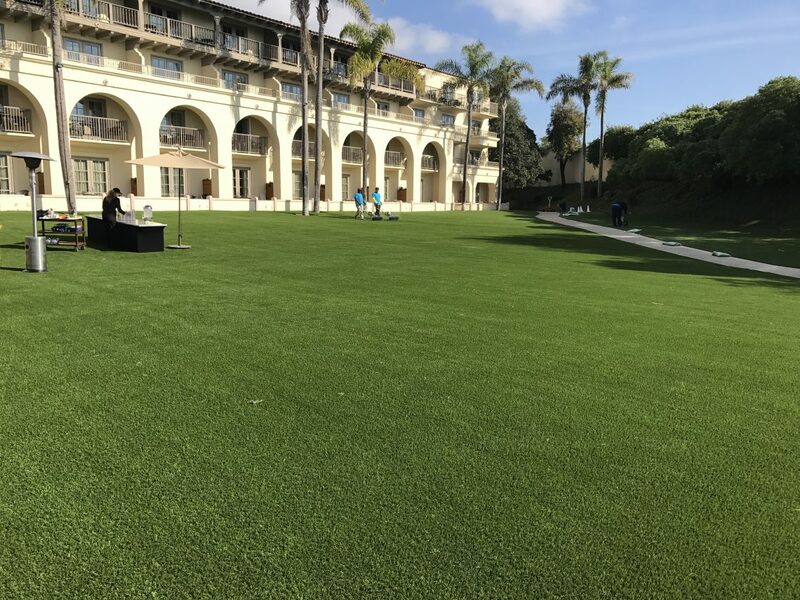 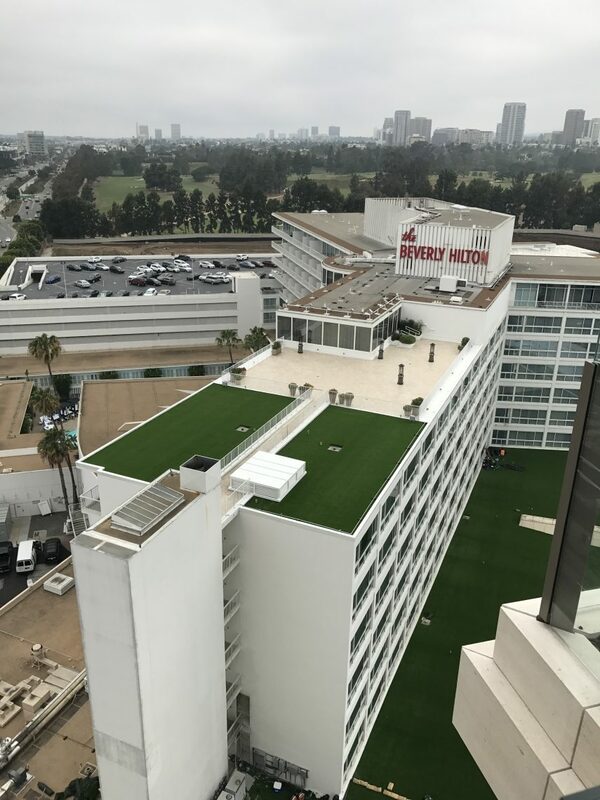 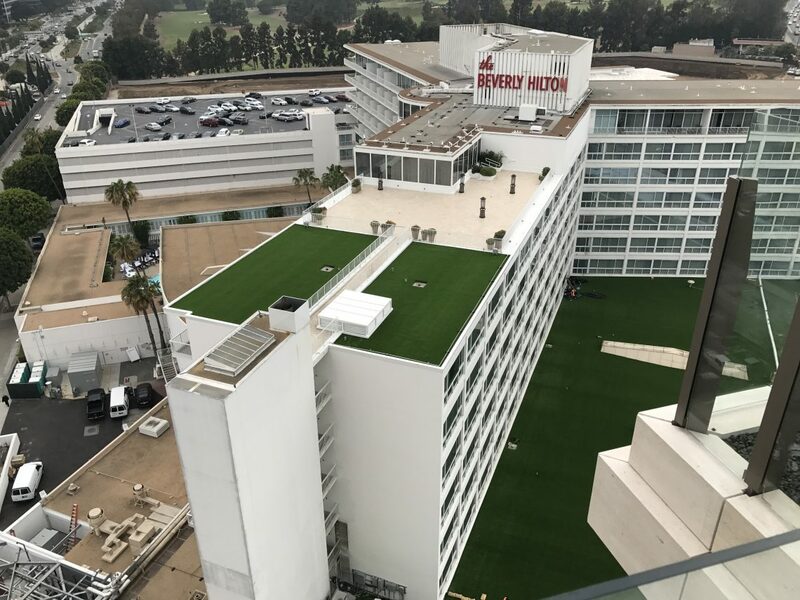 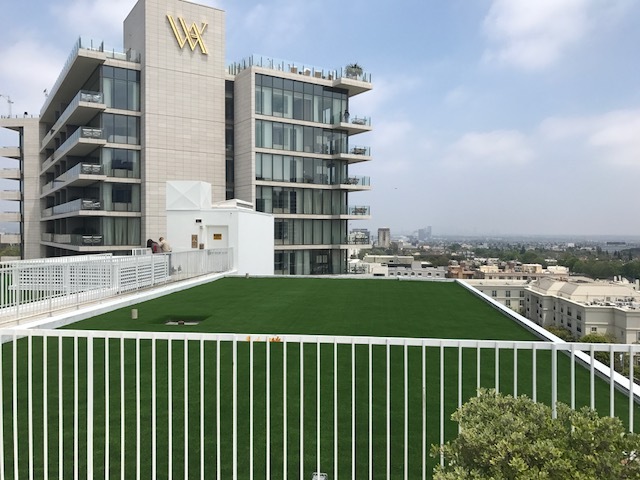 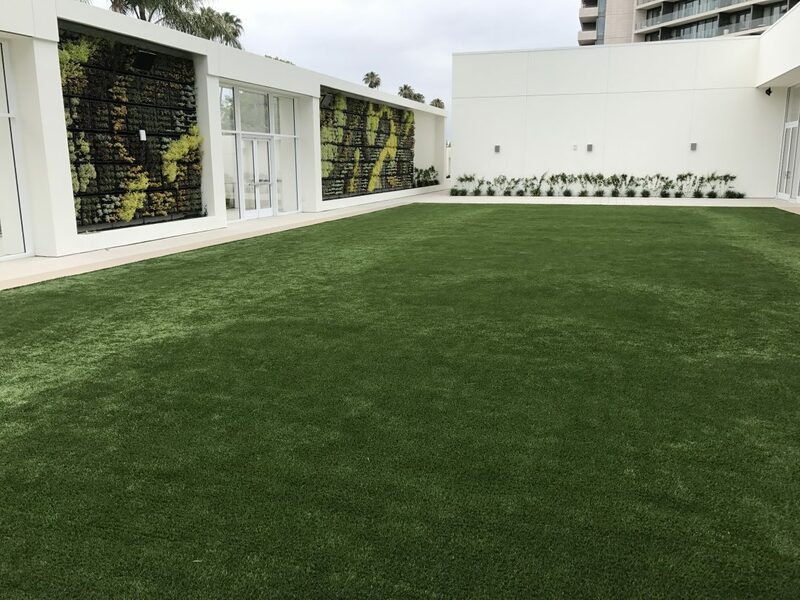 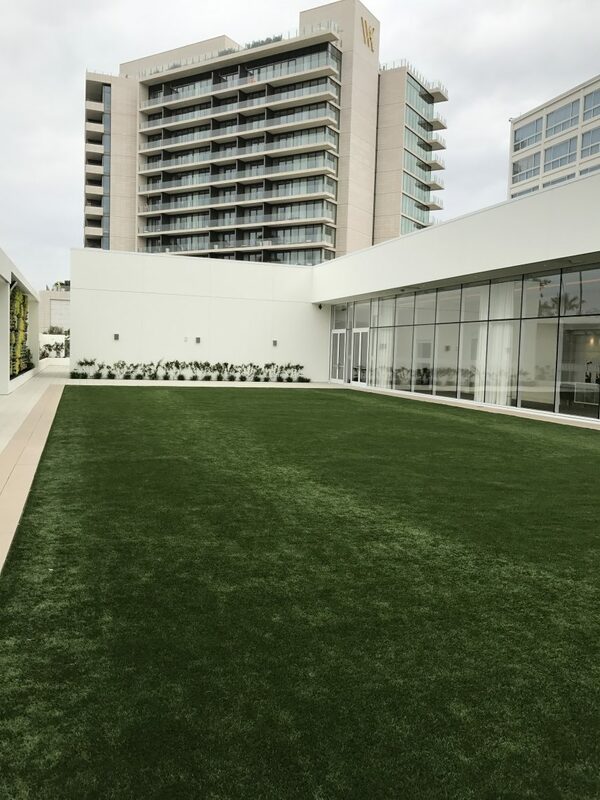 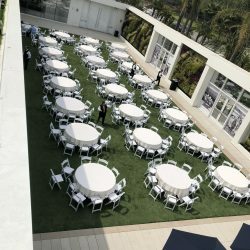 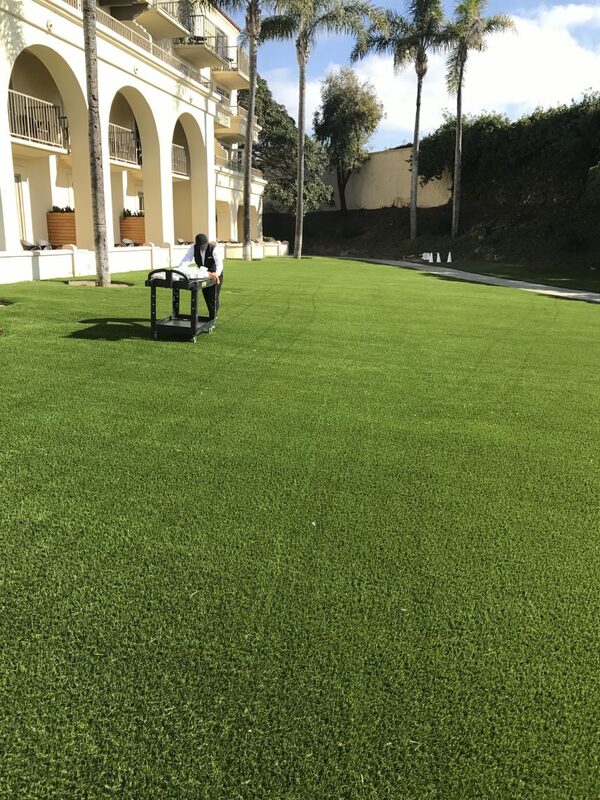 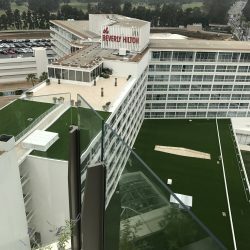 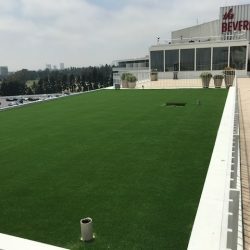 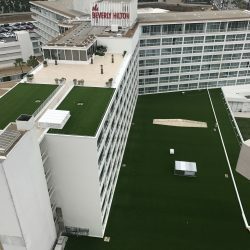 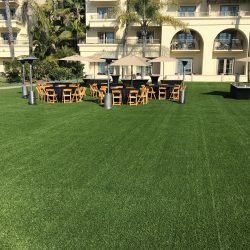 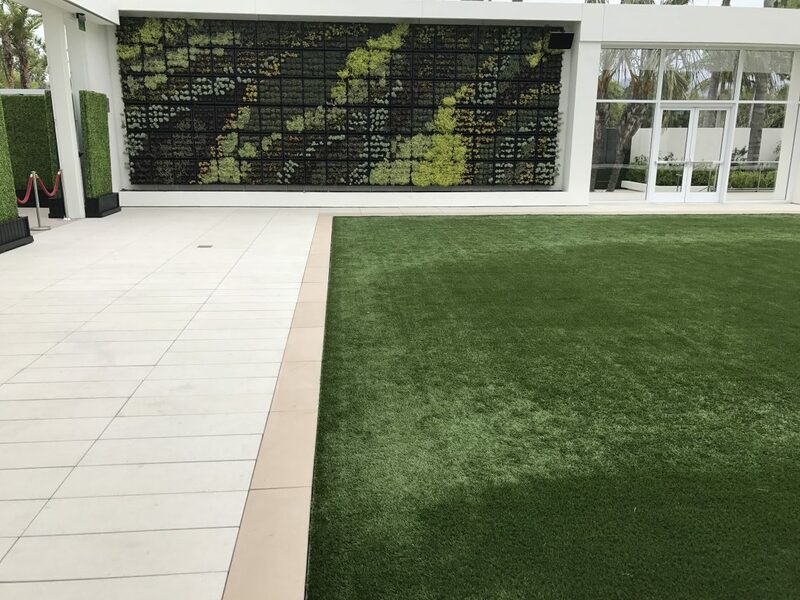 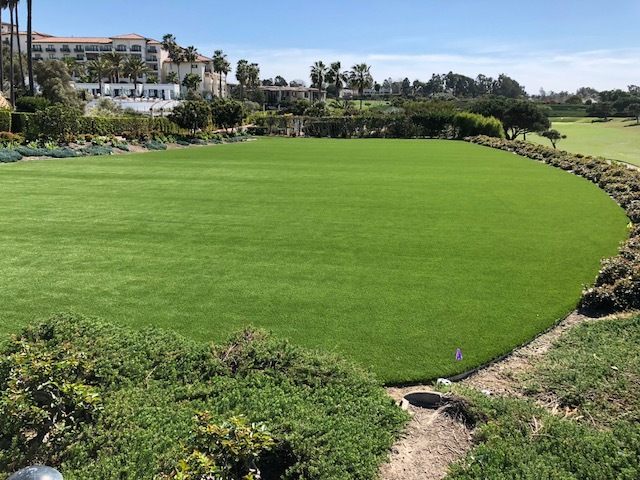 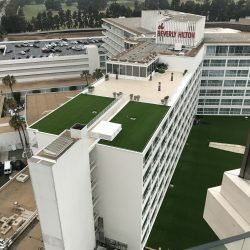 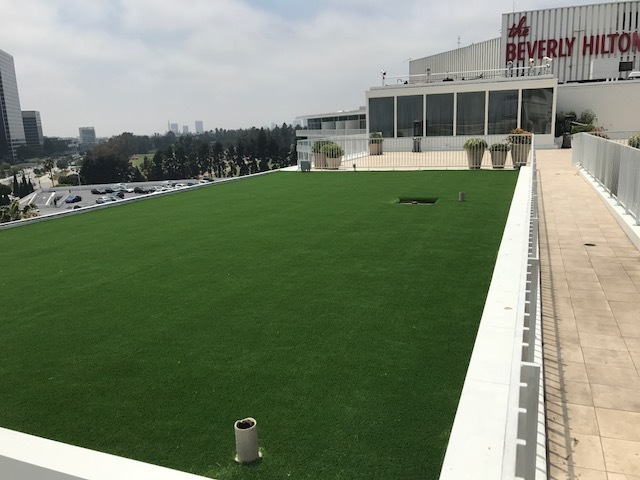 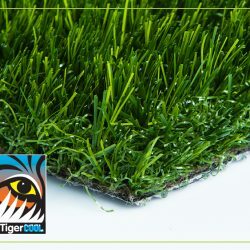 Five Star Turf Commercial now features TigerCool® heat reflective yarn technology on our Sierra, Diamond, and Marquee Series of synthetic grass. 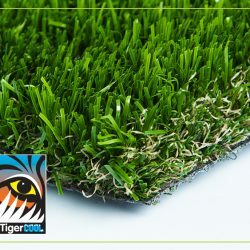 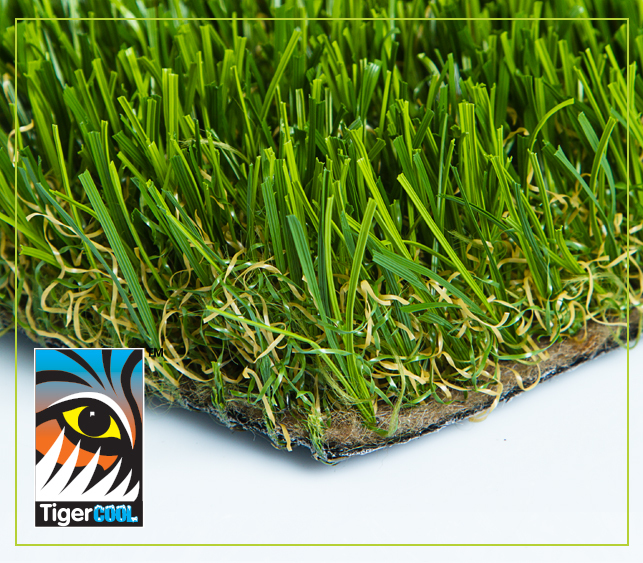 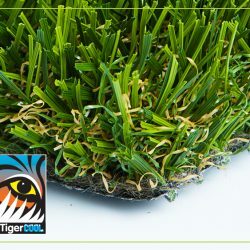 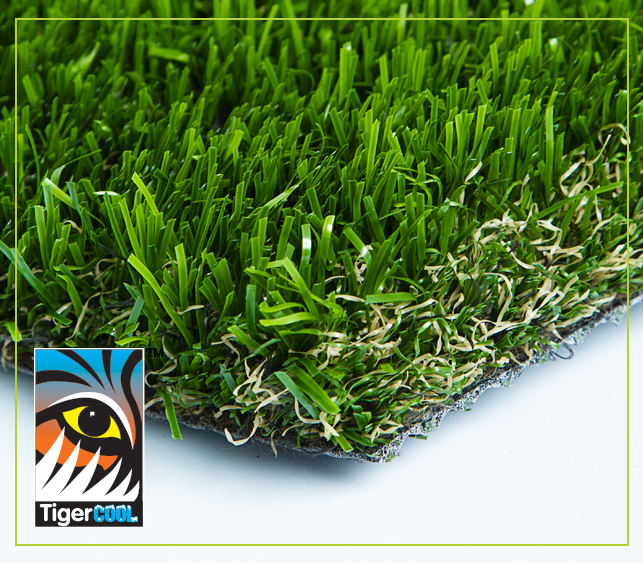 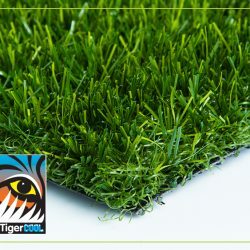 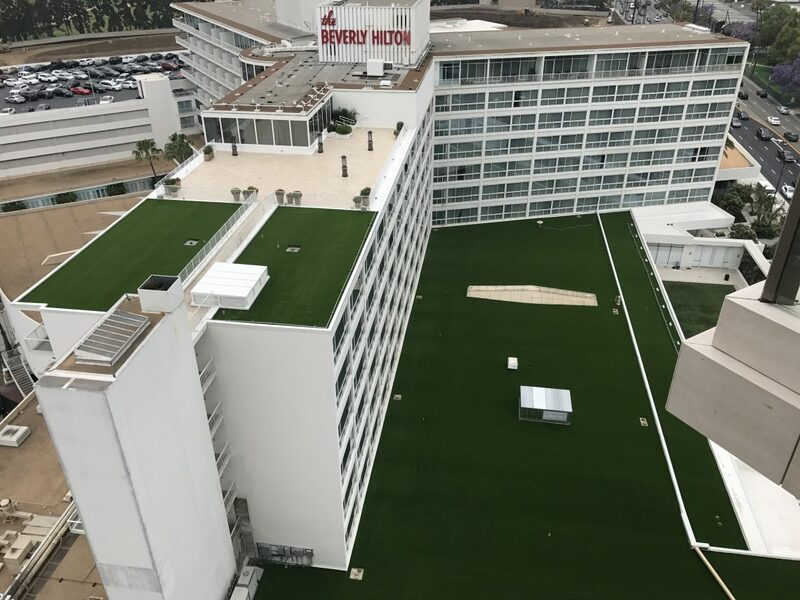 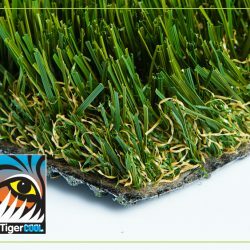 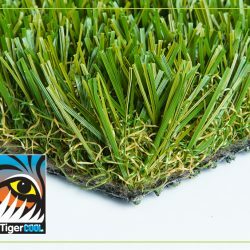 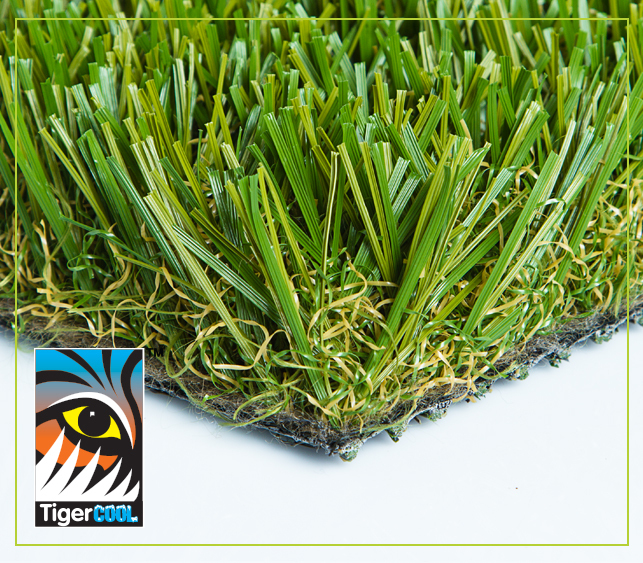 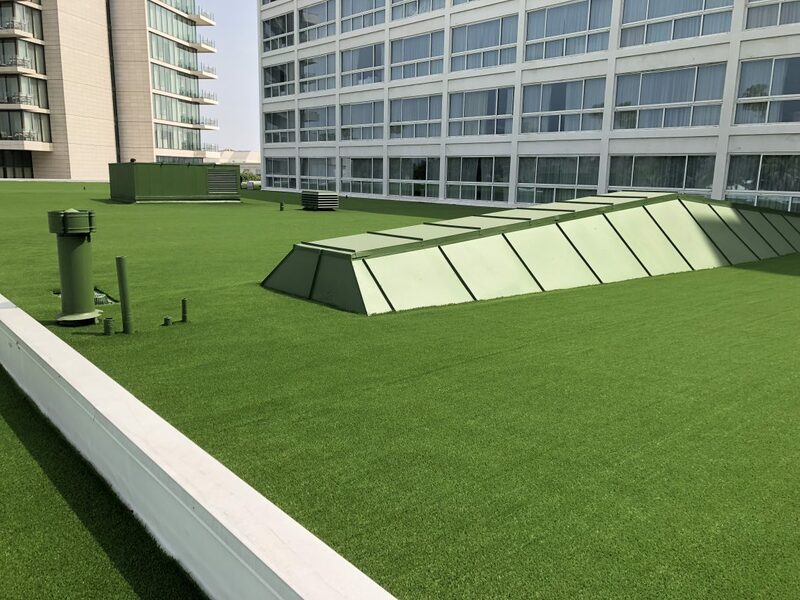 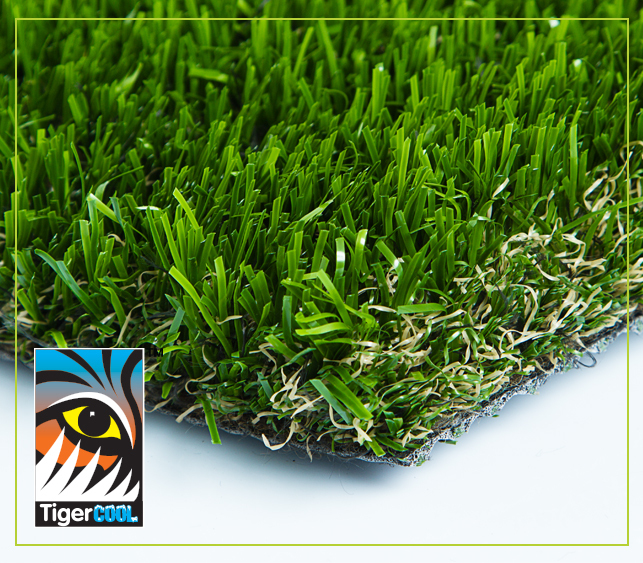 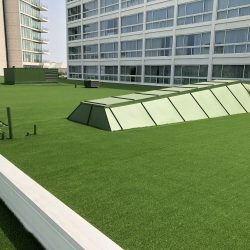 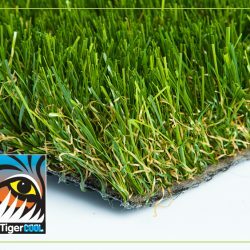 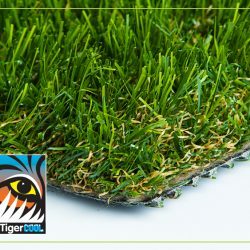 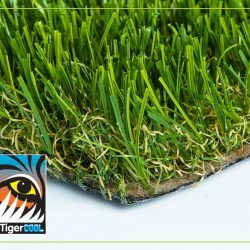 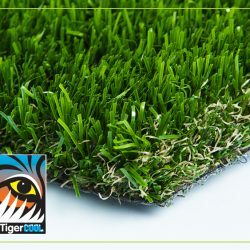 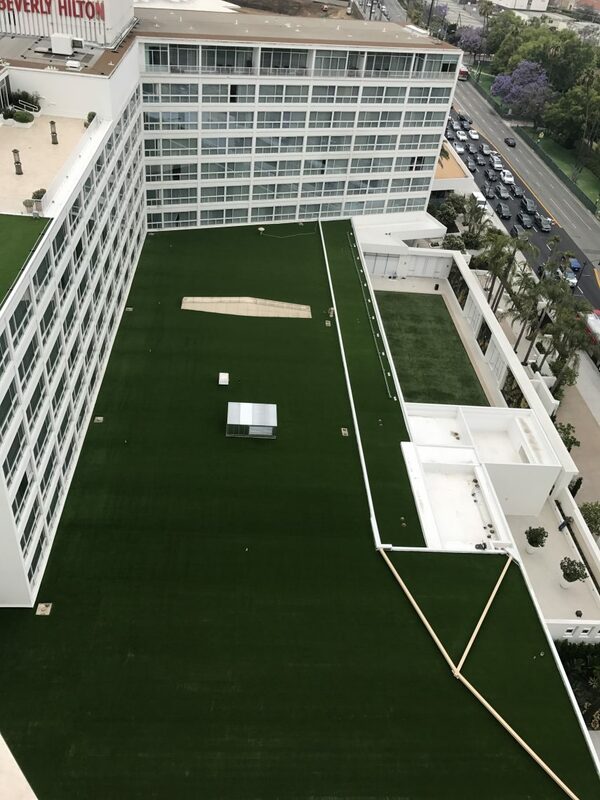 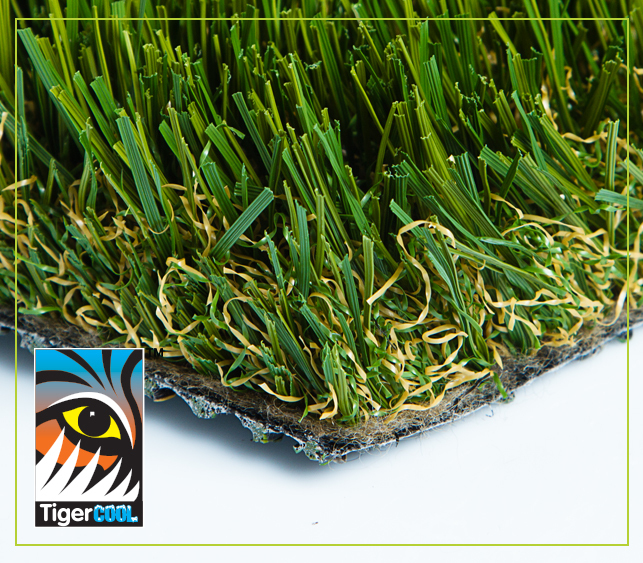 Engineered by Royal Tencate, a multinational company that develops space-age materials, TigerCool® yarns have proven to reduce turf surface temperatures by up to 30 percent, or 17 degrees. 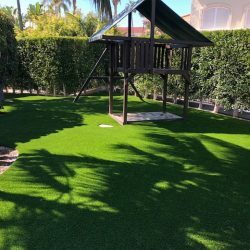 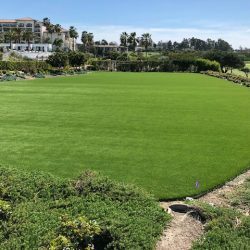 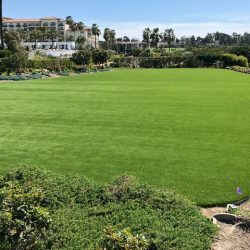 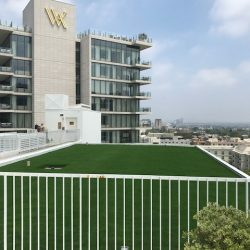 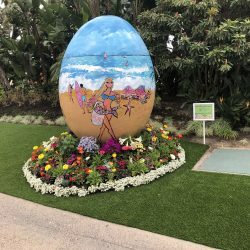 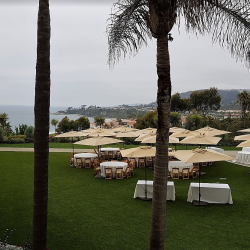 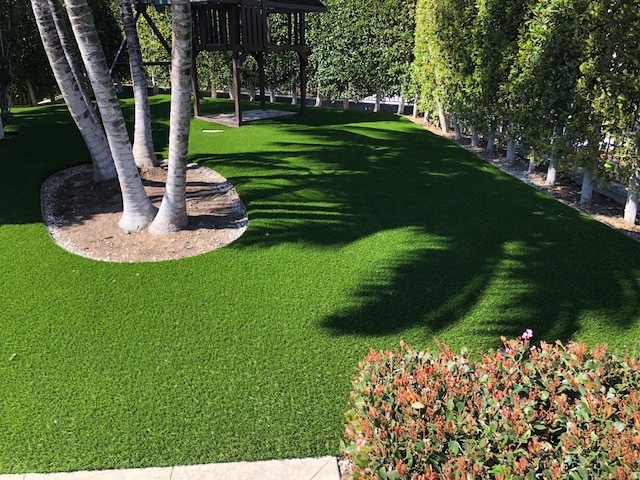 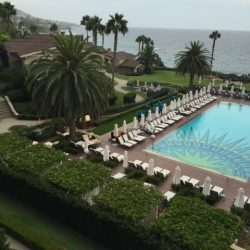 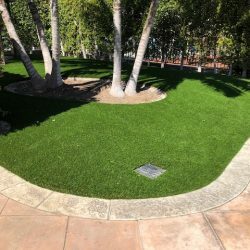 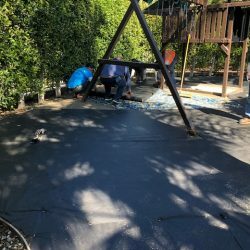 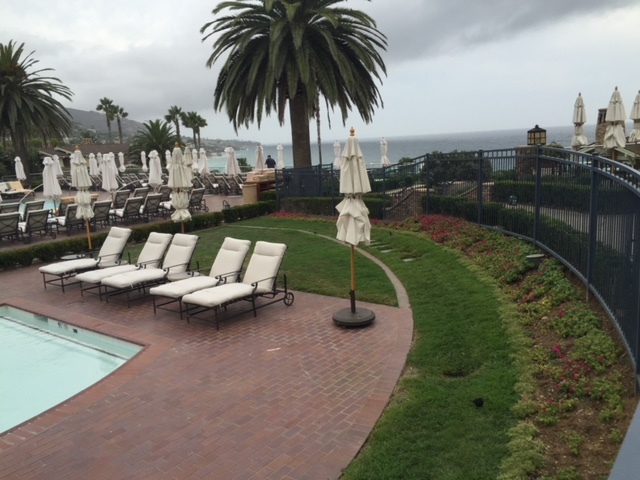 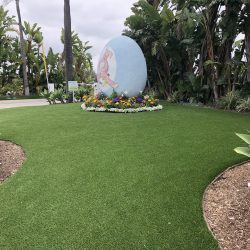 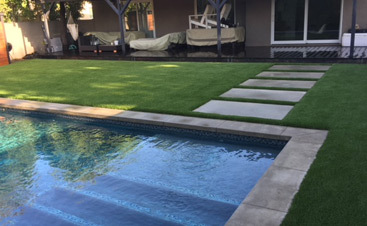 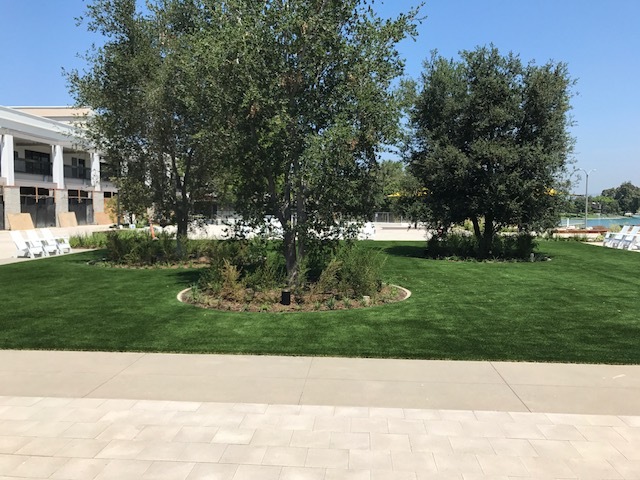 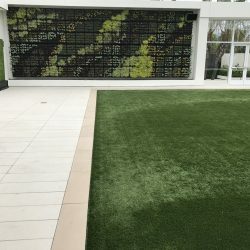 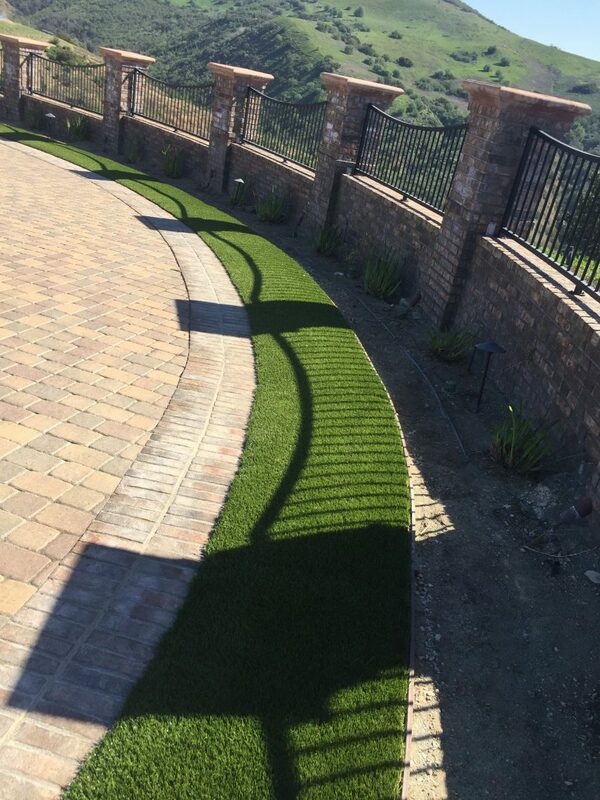 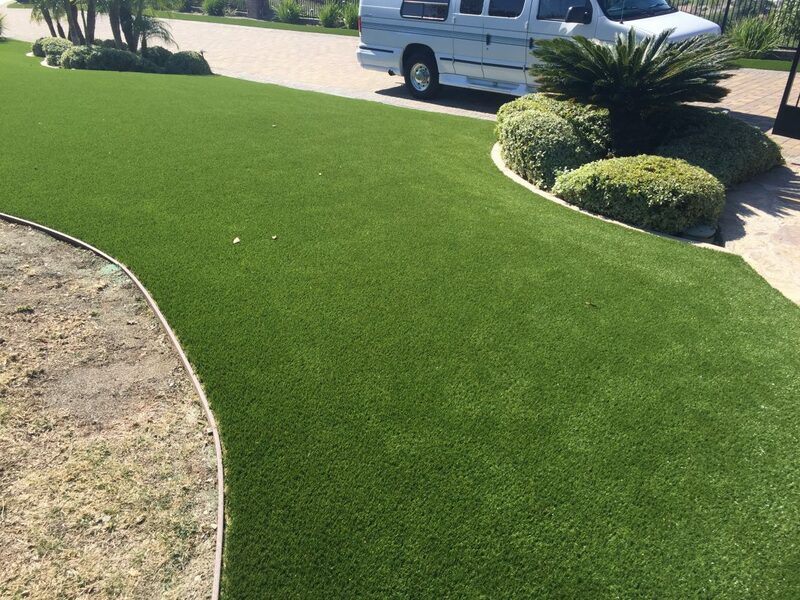 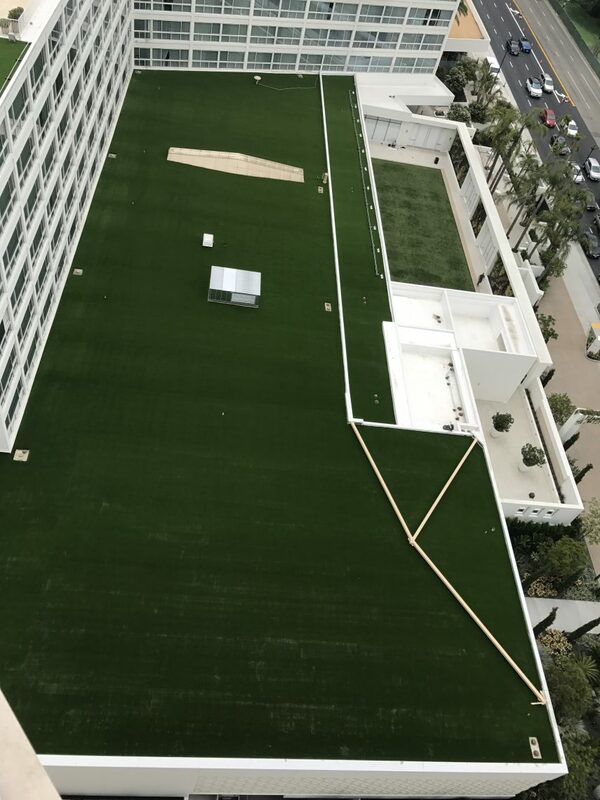 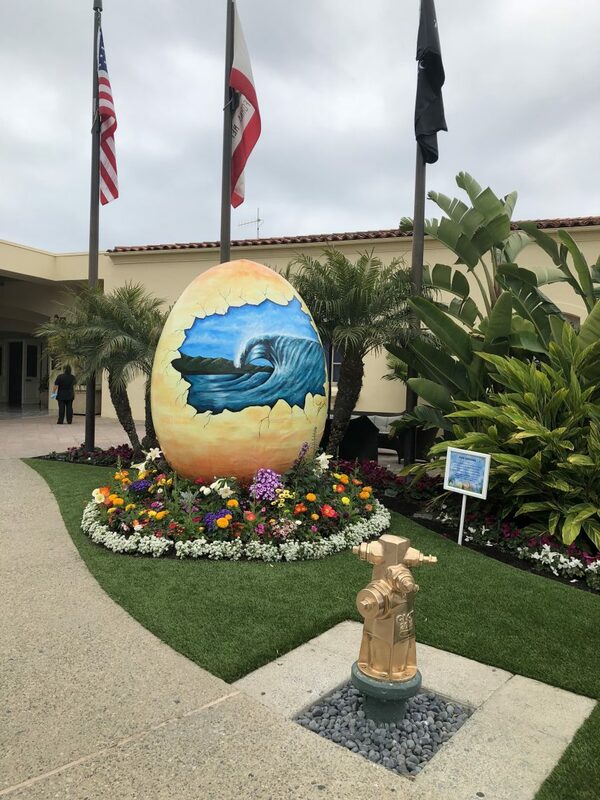 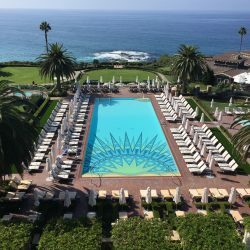 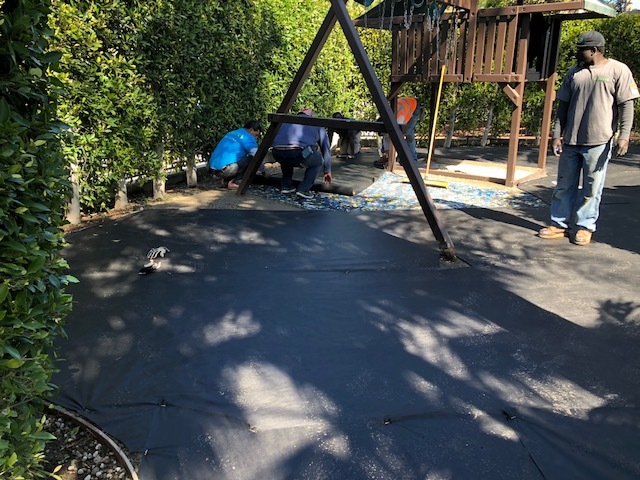 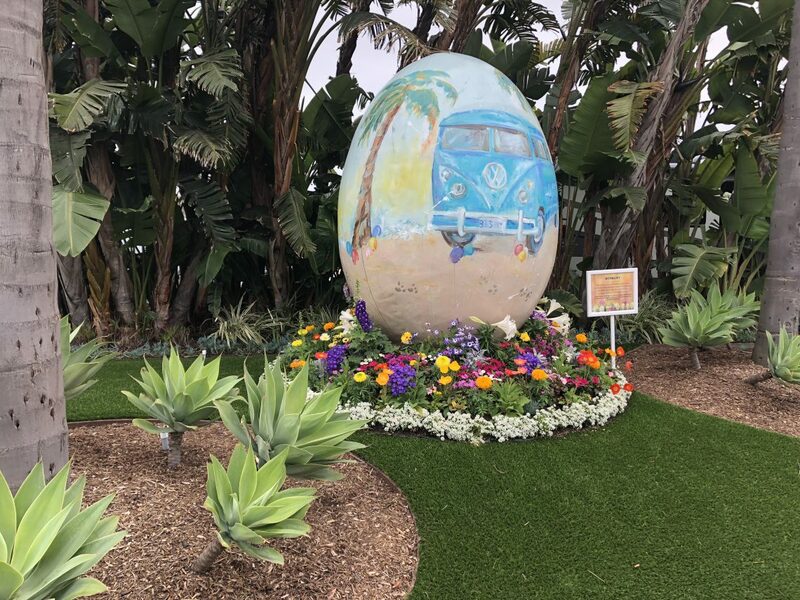 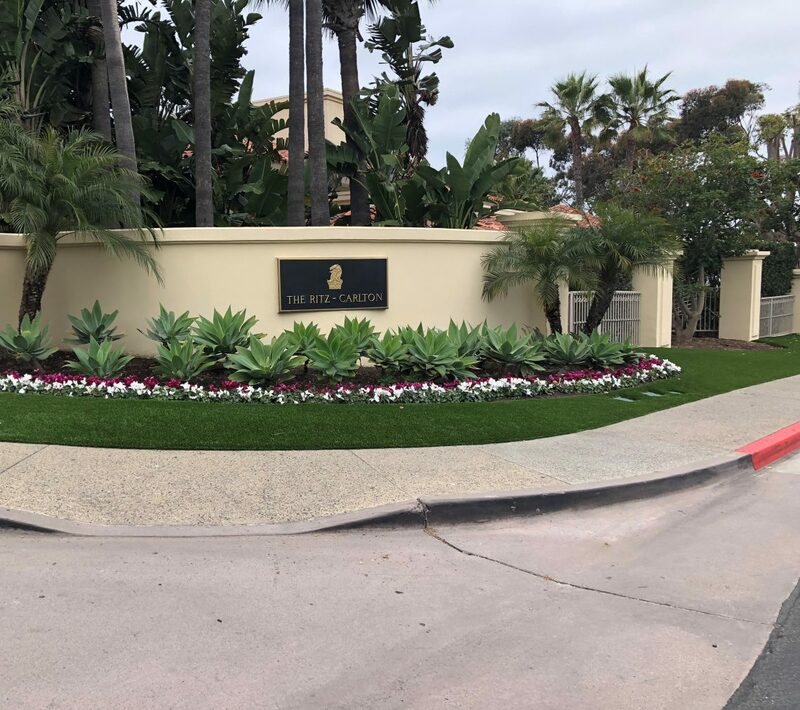 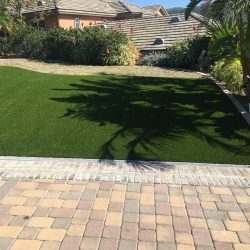 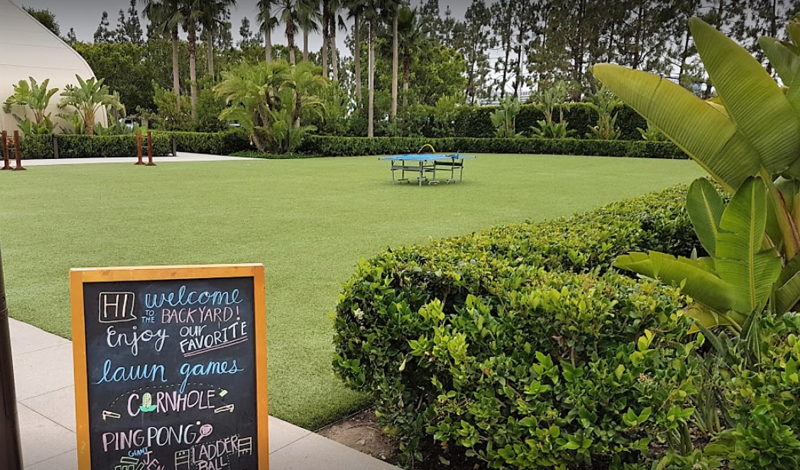 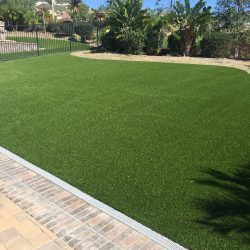 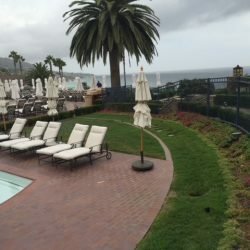 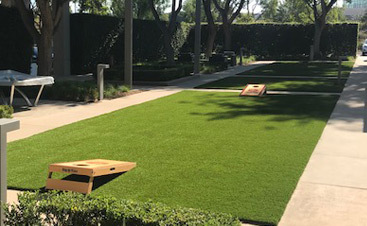 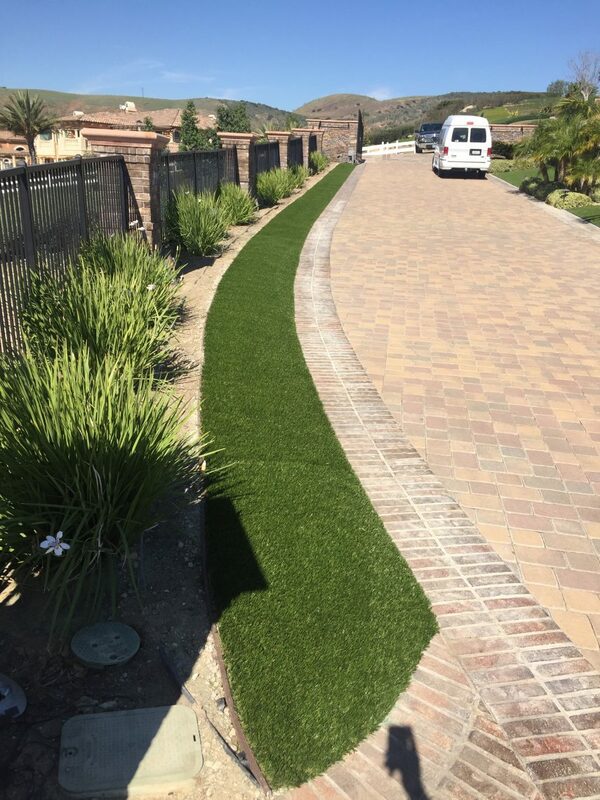 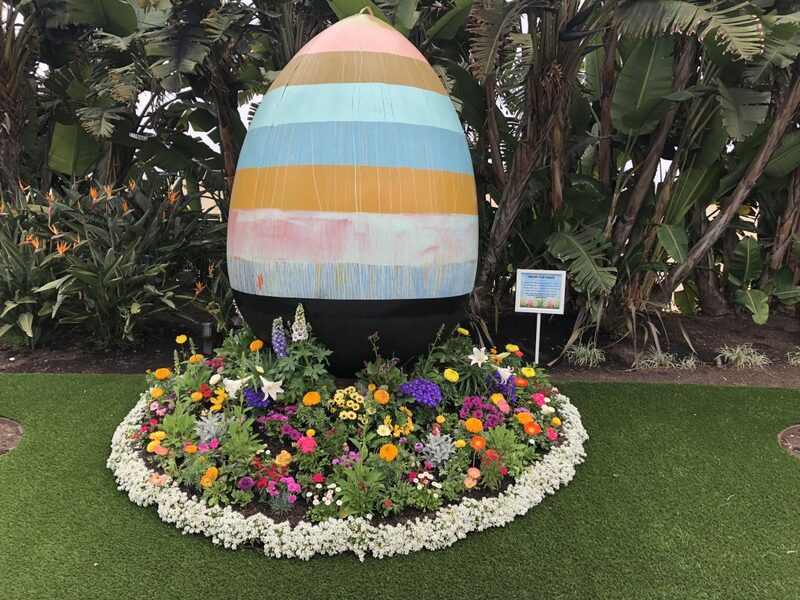 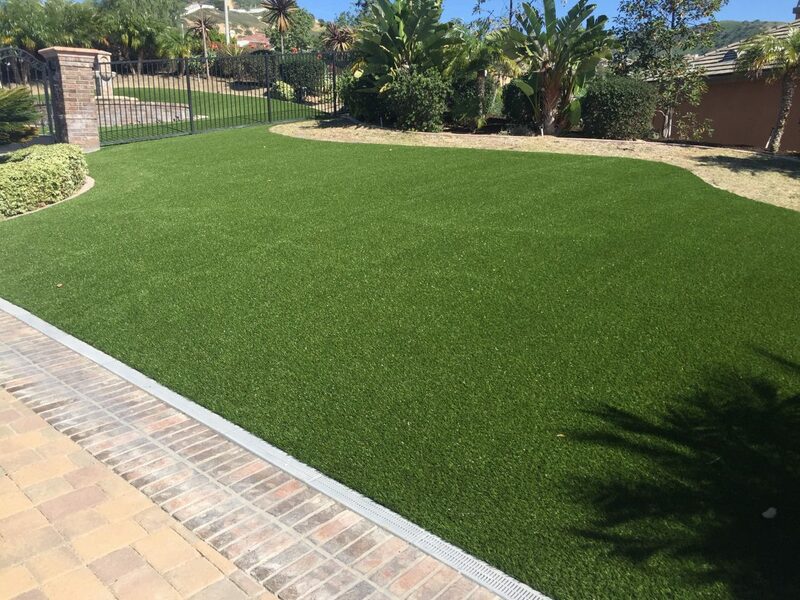 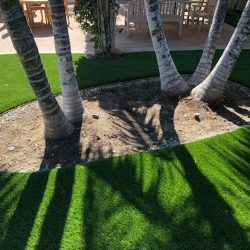 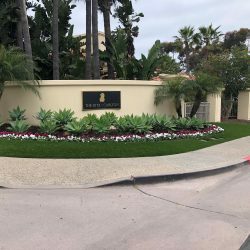 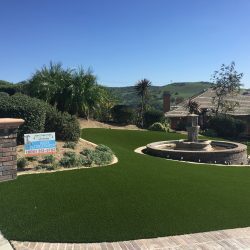 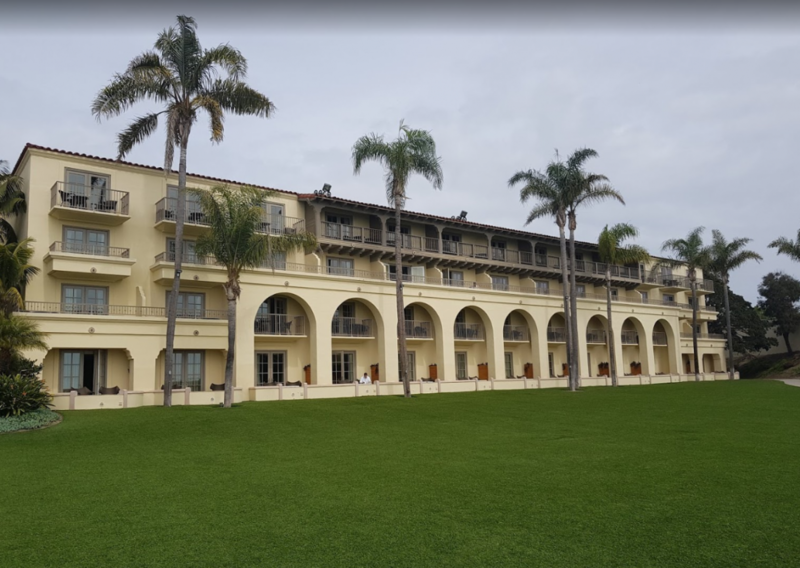 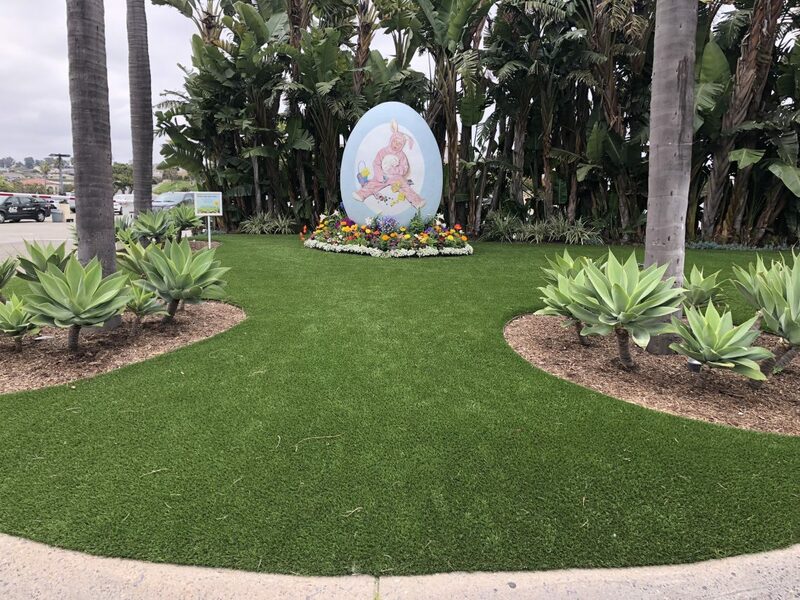 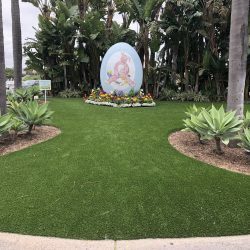 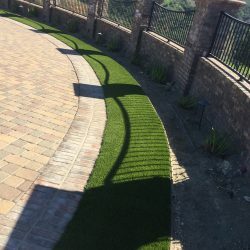 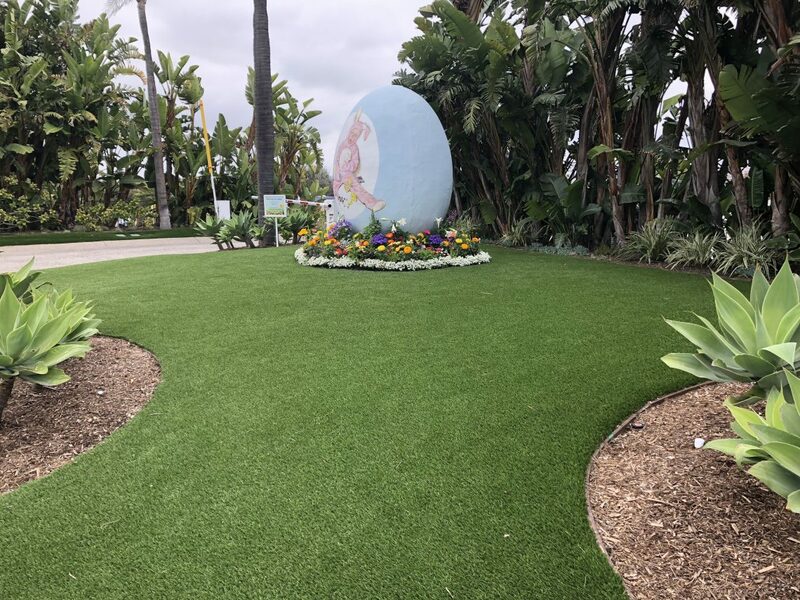 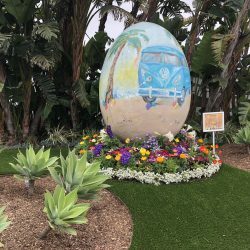 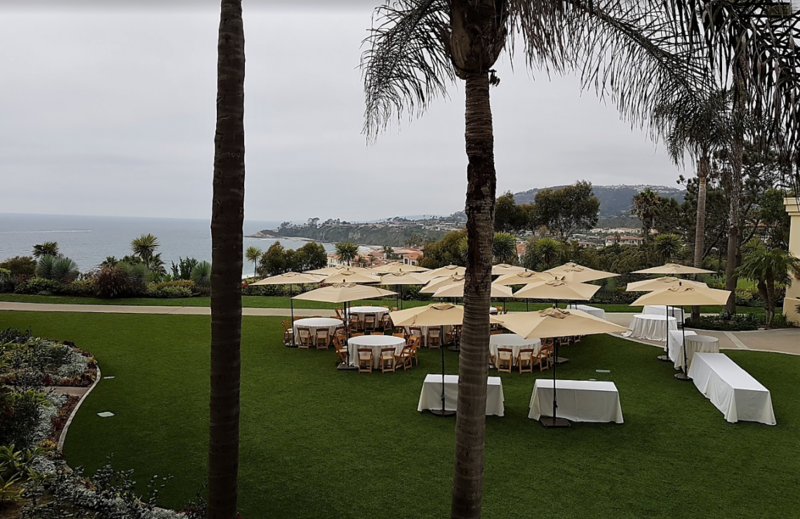 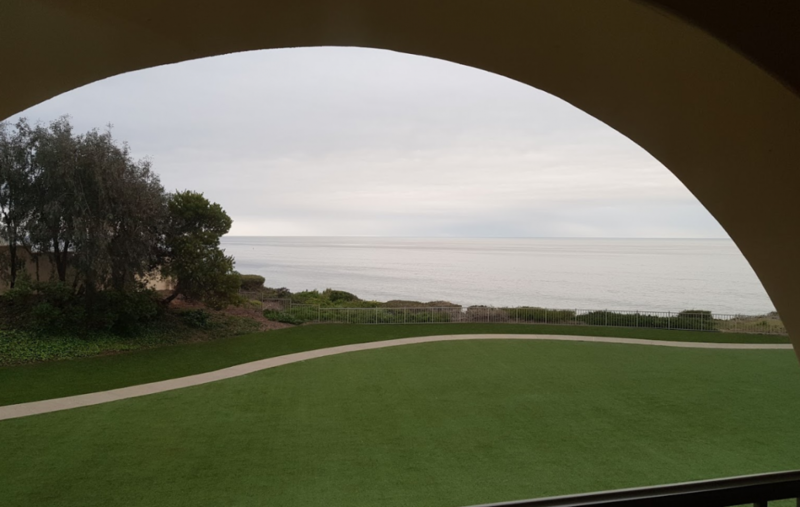 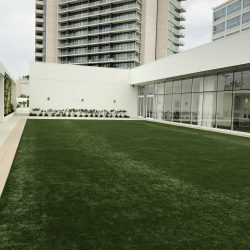 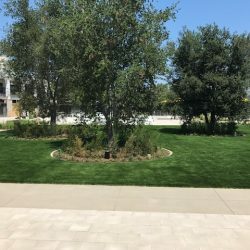 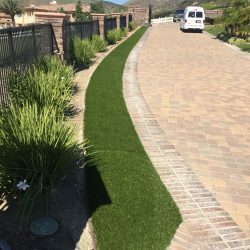 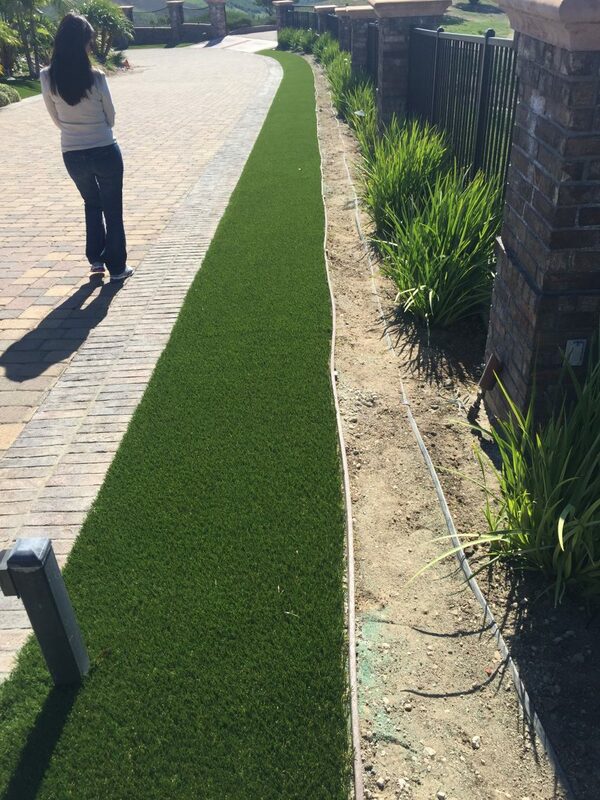 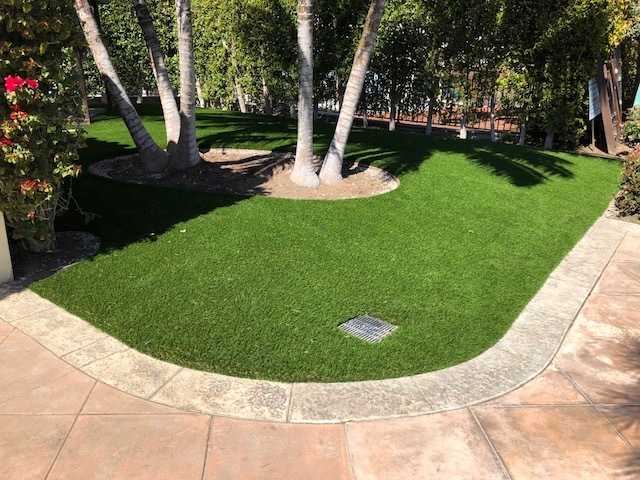 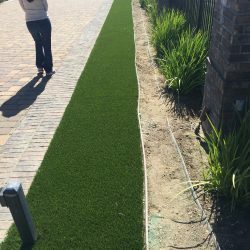 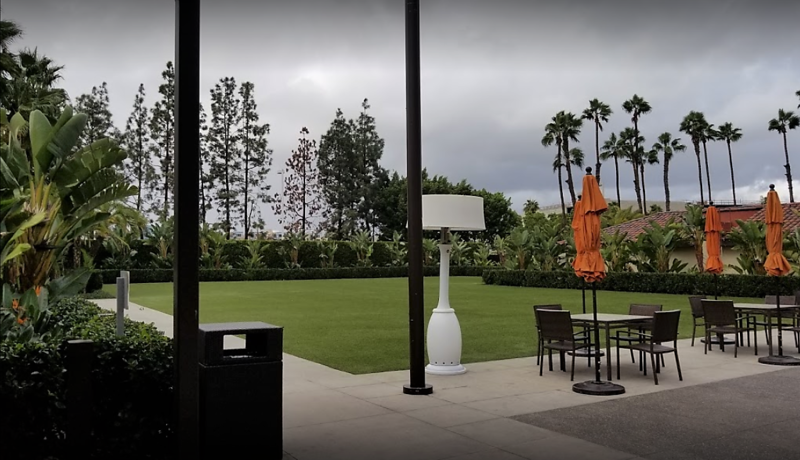 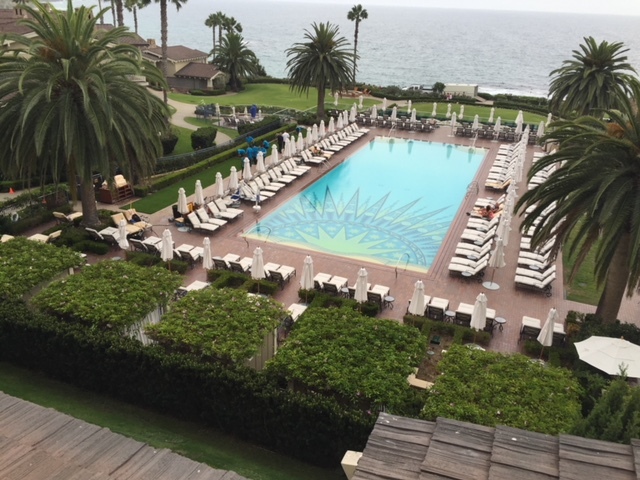 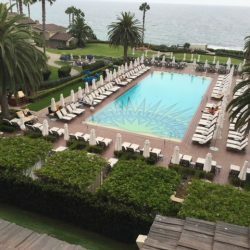 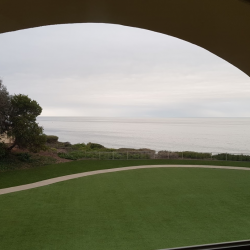 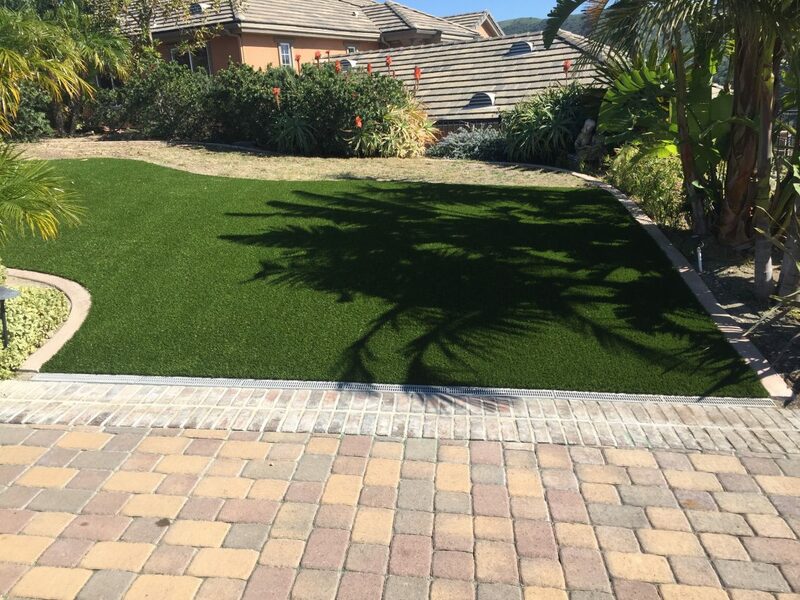 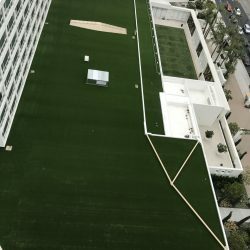 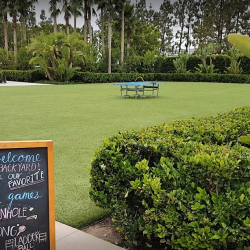 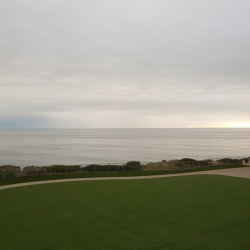 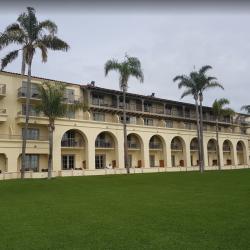 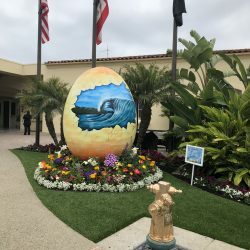 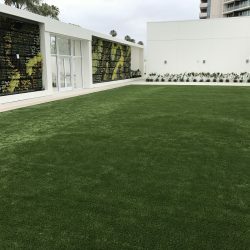 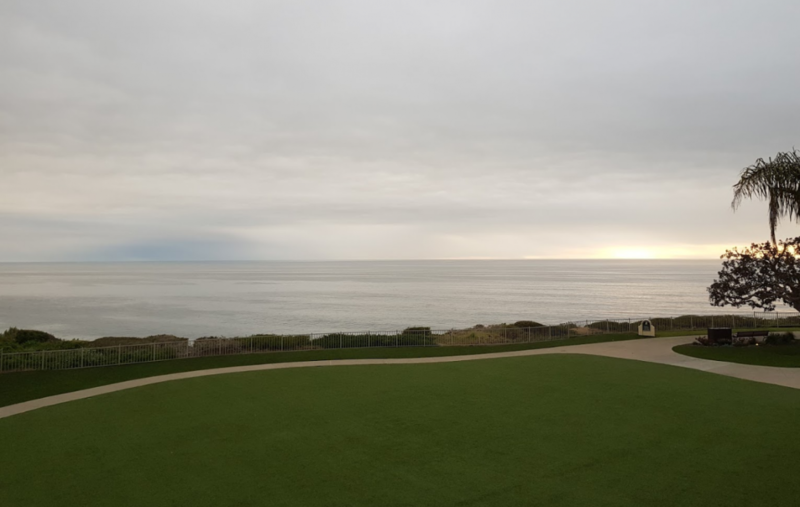 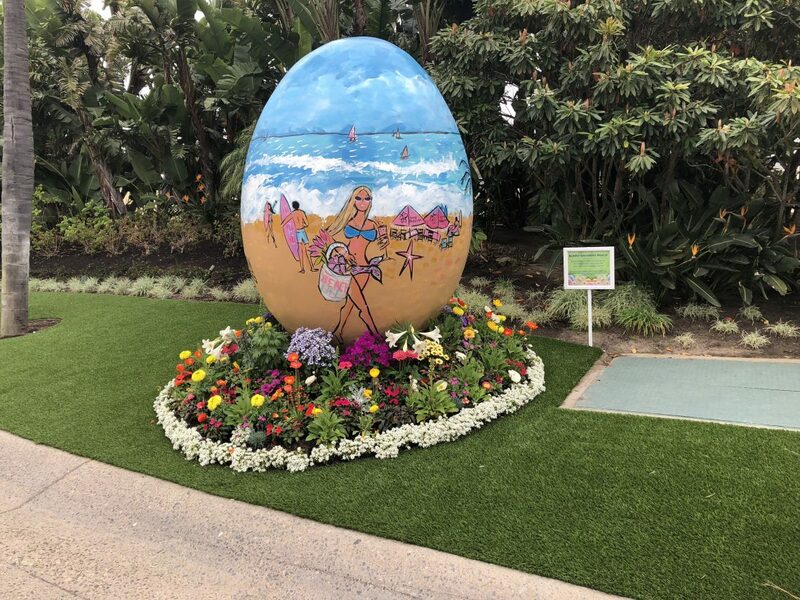 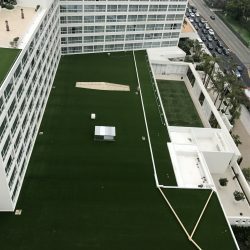 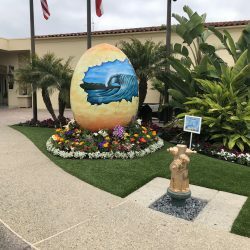 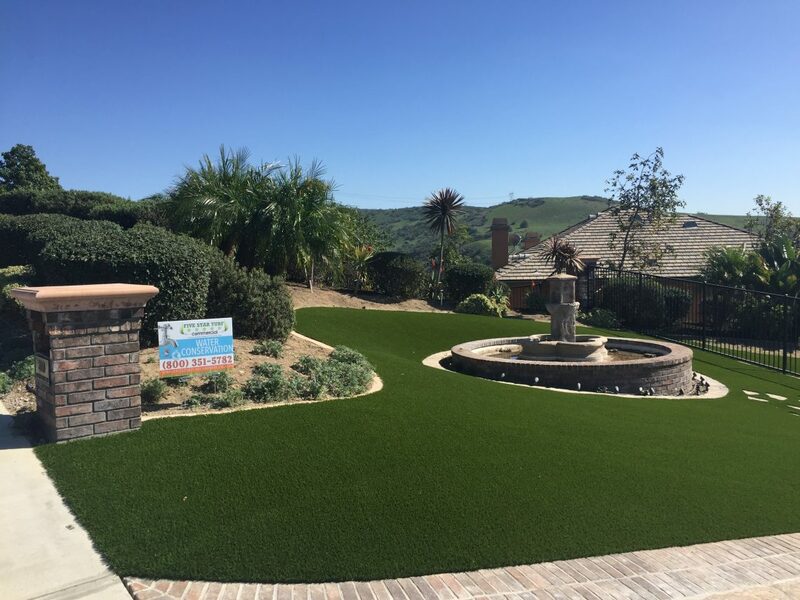 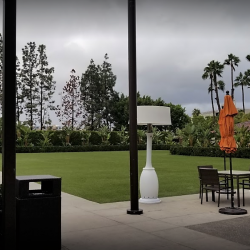 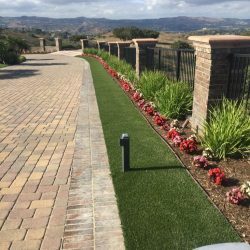 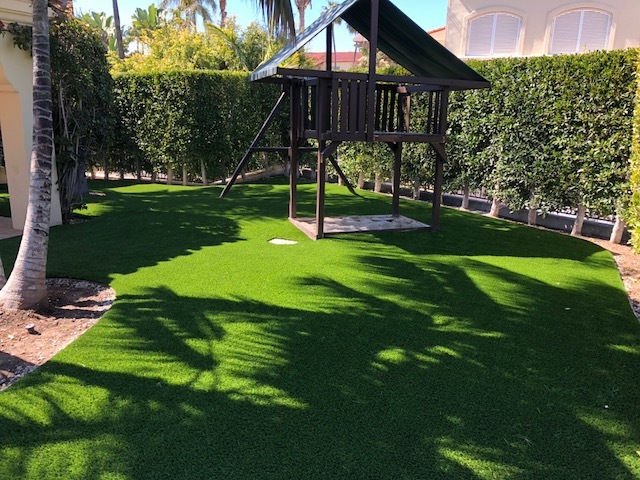 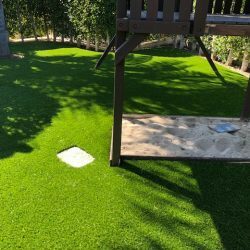 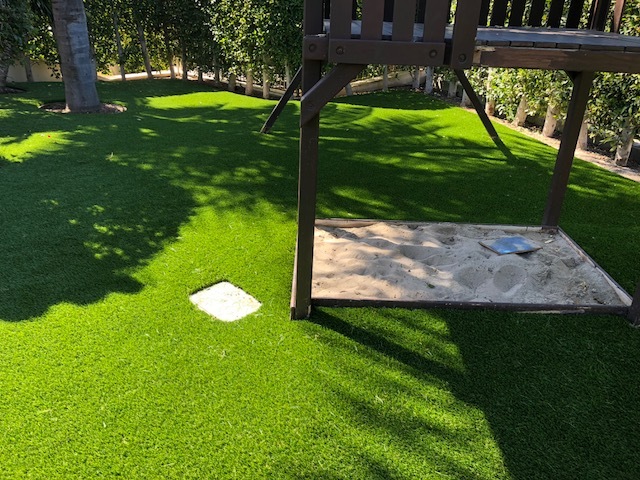 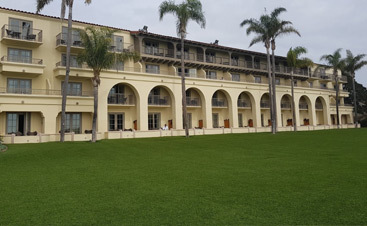 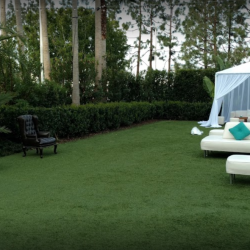 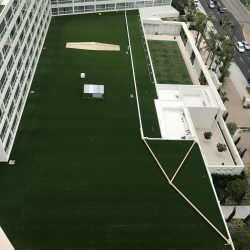 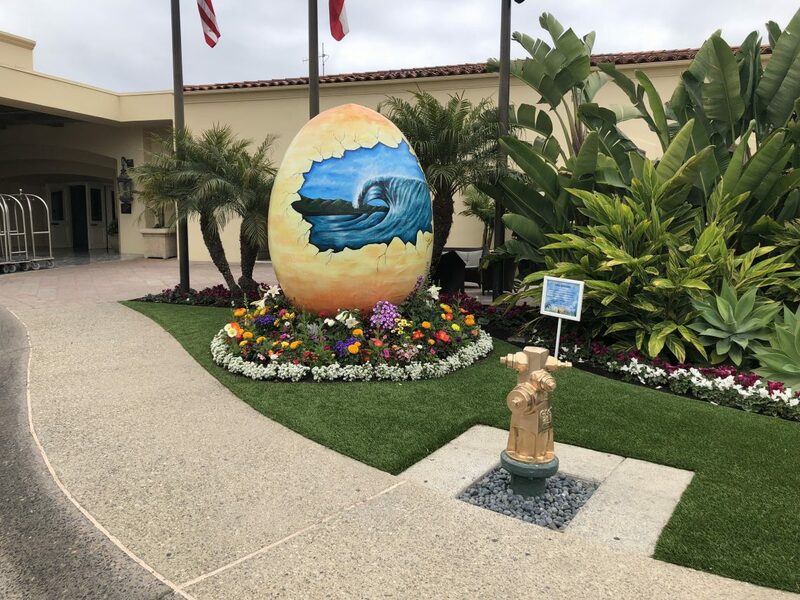 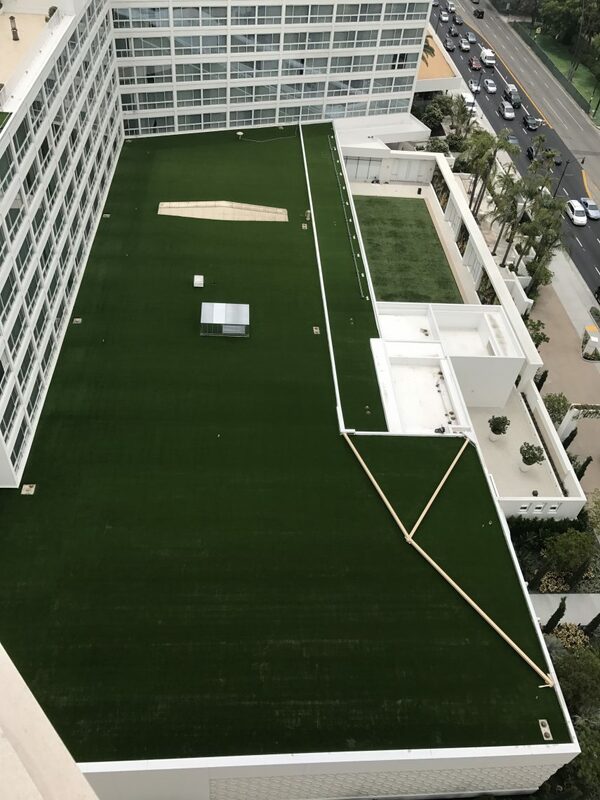 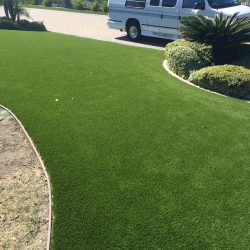 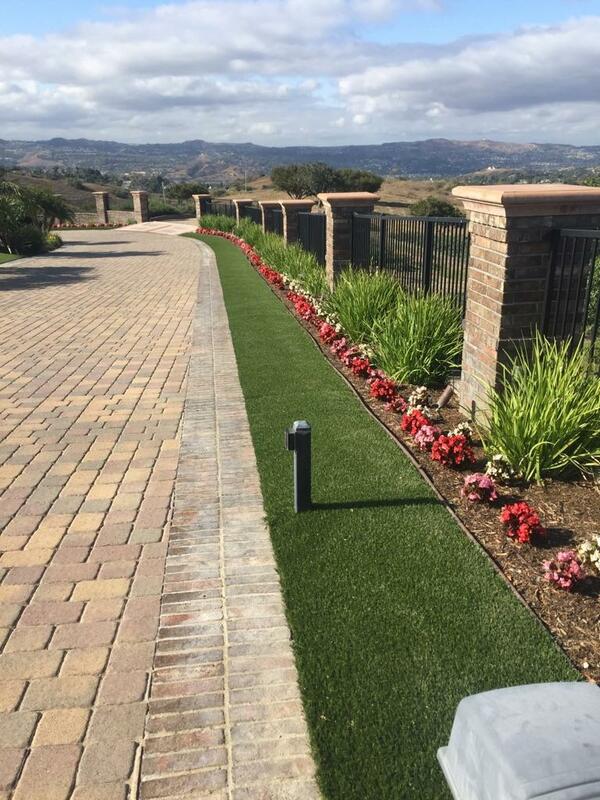 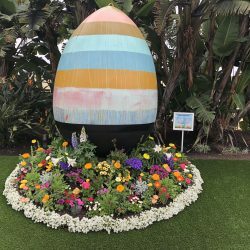 This is achieved using a combination pigments that reflect heat and advanced ultraviolet inhibitors that greatly decrease the temperature of your artificial grass lawn. 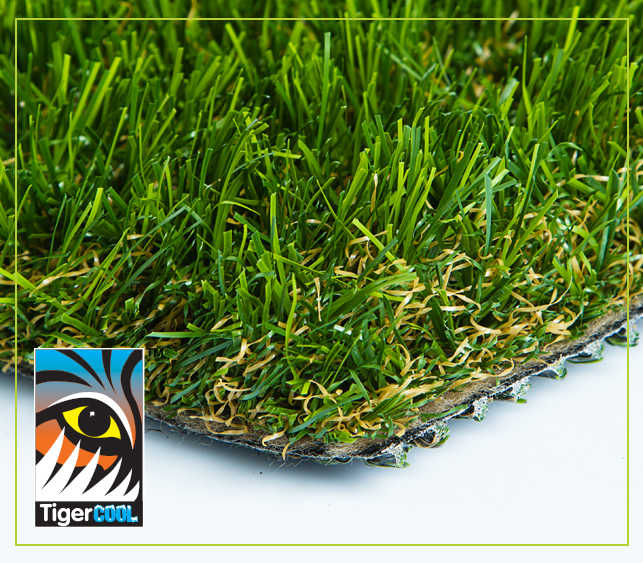 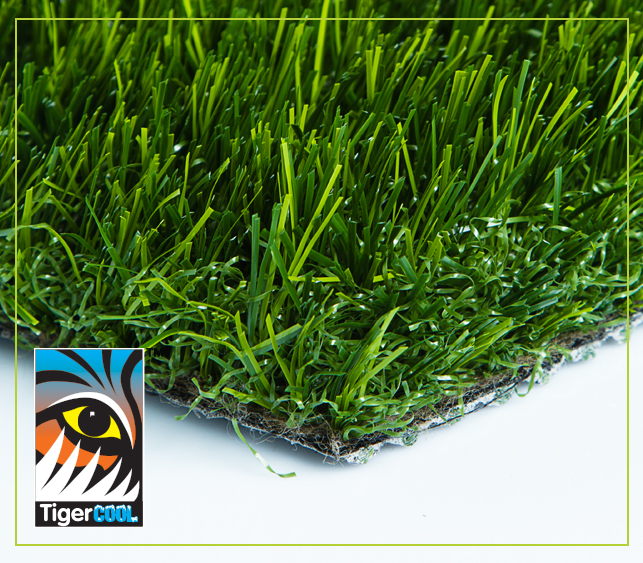 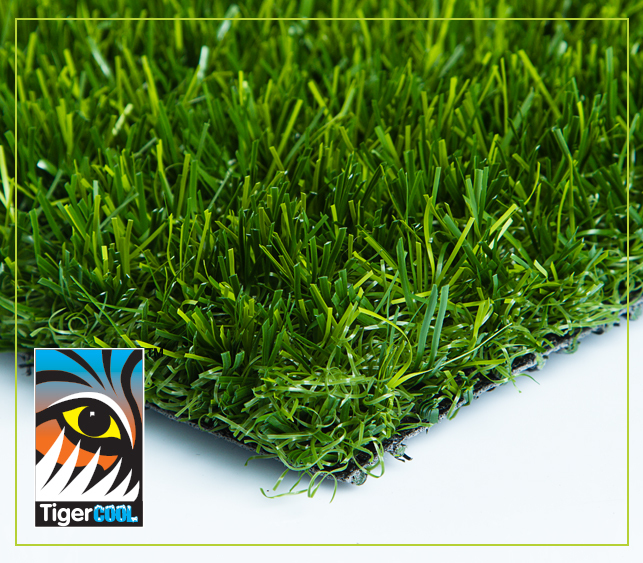 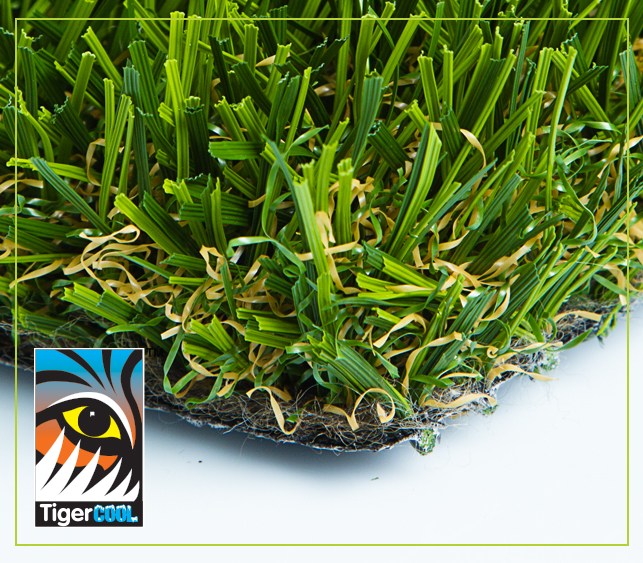 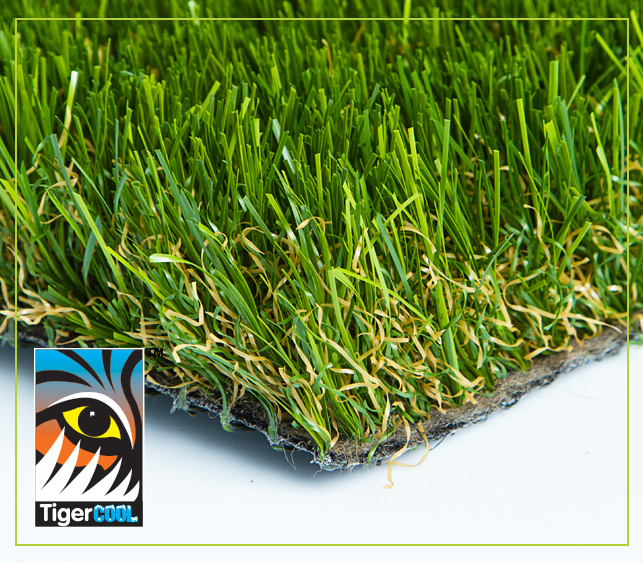 Stay cool with TigerCool® and enjoy the benefits of a synthetic landscape today! 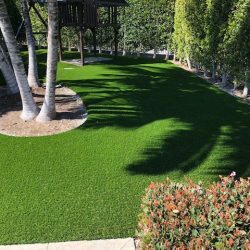 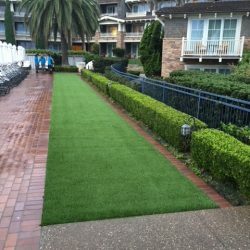 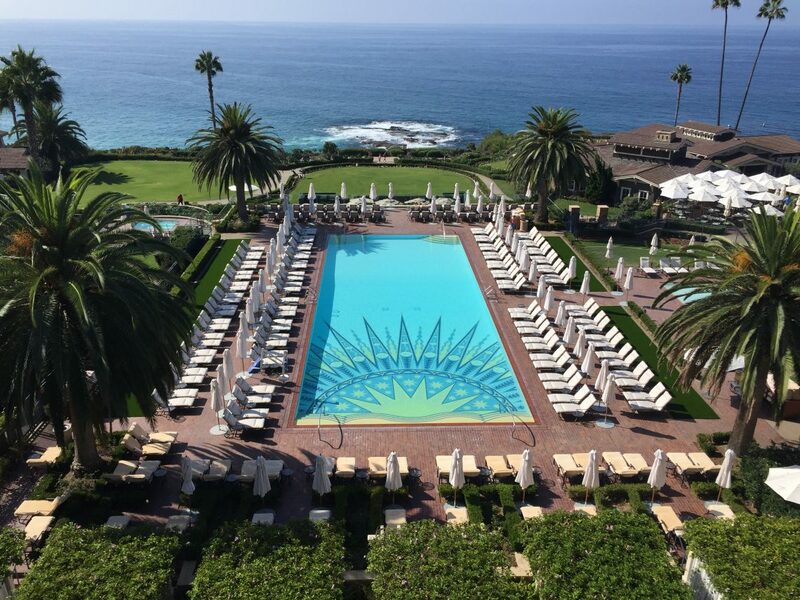 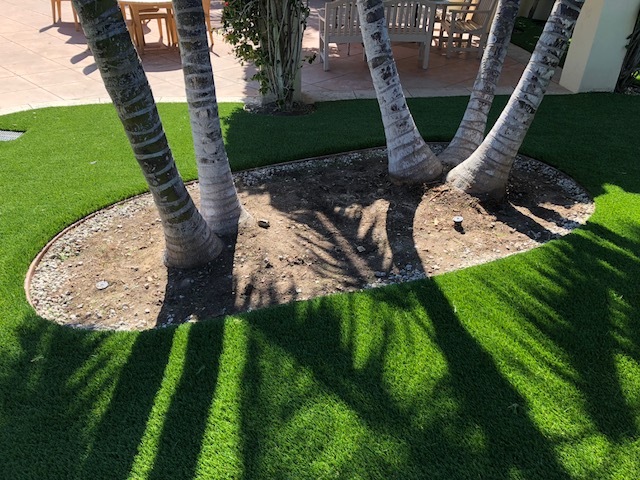 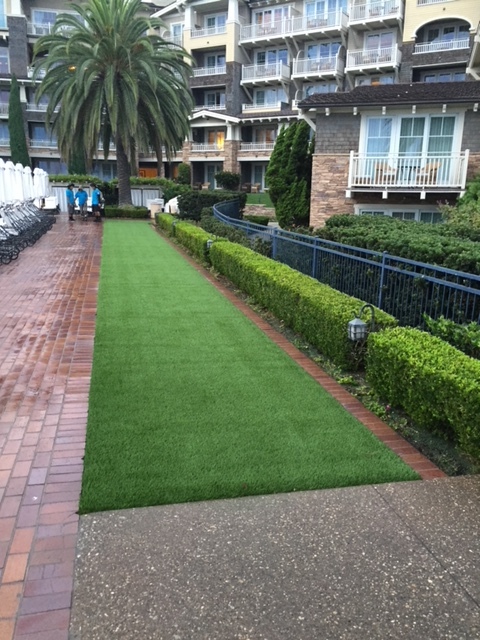 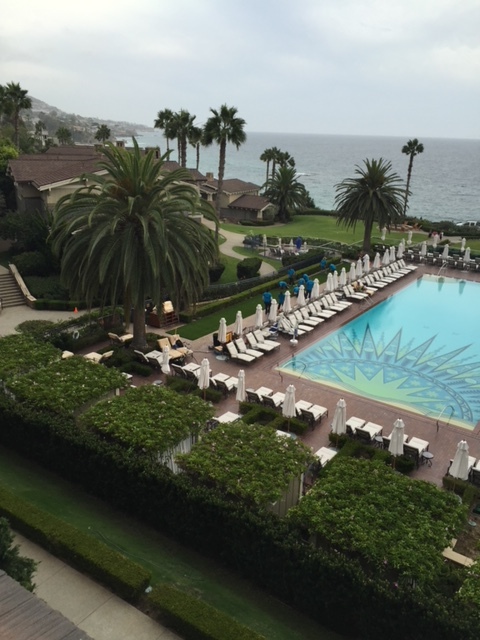 Call Five Star Turf Commercial to speak with our knowledgeable customer service staff.